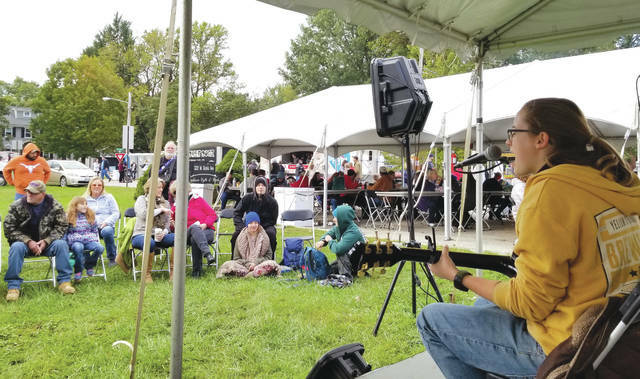 Photos courtesy of the YS Chamber The Village of Yellow Springs hosted its fall Street Fair Oct. 13, inviting individuals to Yellow Springs for the event aimed at showcasing what the community is all about — handmade vendors, art, live performances and more. Yellow Springs will host Street Fair again in June 2019. The event takes place each year twice per year with one planned for the beginning of the summer season and the other planned for the beginning of the fall season. 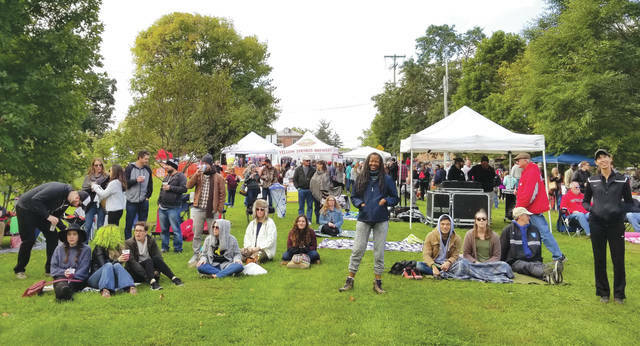 The Village of Yellow Springs hosted its fall Street Fair Oct. 13, inviting individuals to Yellow Springs for the event aimed at showcasing what the community is all about — handmade vendors, art, live performances and more. 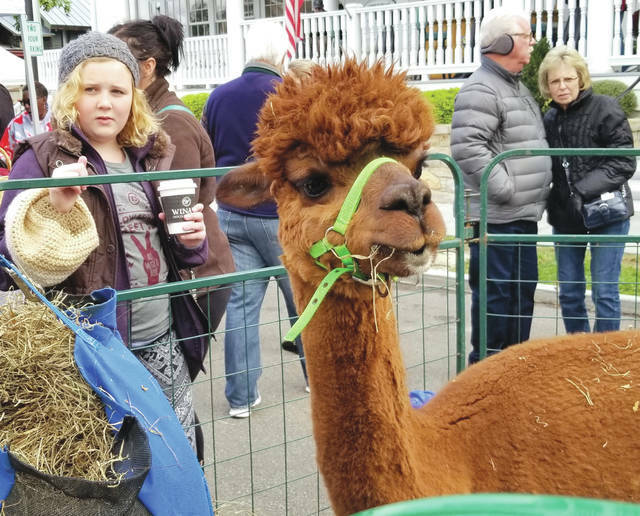 https://www.xeniagazette.com/wp-content/uploads/sites/32/2018/10/web1_sfoct2.jpgPhotos courtesy of the YS Chamber The Village of Yellow Springs hosted its fall Street Fair Oct. 13, inviting individuals to Yellow Springs for the event aimed at showcasing what the community is all about — handmade vendors, art, live performances and more. https://www.xeniagazette.com/wp-content/uploads/sites/32/2018/10/web1_sfoct3.jpgYellow Springs will host Street Fair again in June 2019. The event takes place each year twice per year with one planned for the beginning of the summer season and the other planned for the beginning of the fall season. https://www.xeniagazette.com/wp-content/uploads/sites/32/2018/10/web1_sfoct4.jpgYellow Springs will host Street Fair again in June 2019. The event takes place each year twice per year with one planned for the beginning of the summer season and the other planned for the beginning of the fall season. 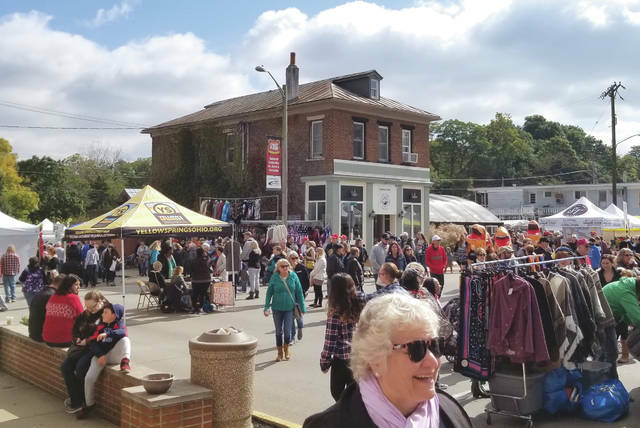 https://www.xeniagazette.com/wp-content/uploads/sites/32/2018/10/web1_sfoct5.jpgPhotos courtesy of the YS Chamber The Village of Yellow Springs hosted its fall Street Fair Oct. 13, inviting individuals to Yellow Springs for the event aimed at showcasing what the community is all about — handmade vendors, art, live performances and more.